Coding with an outstanding value for money. 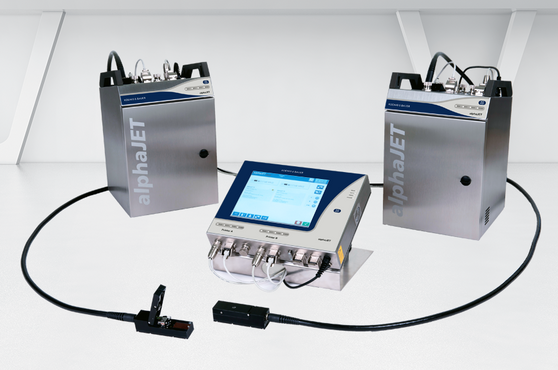 In addition to precise printing results, alphaJET systems offer you a very high degree of reliability in everyday production. 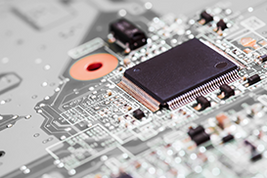 To meet your individual coding requirements, the Koenig & Bauer Coding portfolio offers you suitable models for all applications. 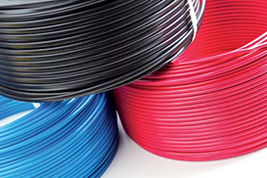 For crisp coding in high contrast with pigmented inks. Prints in high Quality even with high Speed. 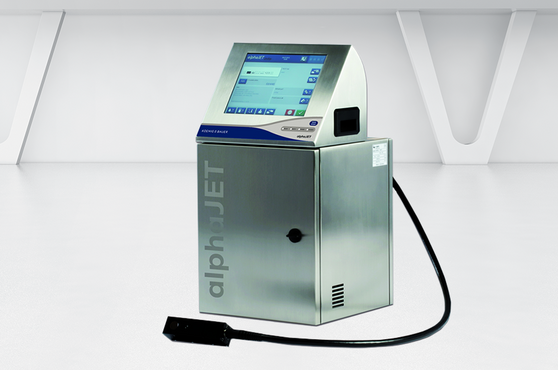 The alphaJET pico offers users a high degree of flexibility and delivers accurate print results in smallest format. 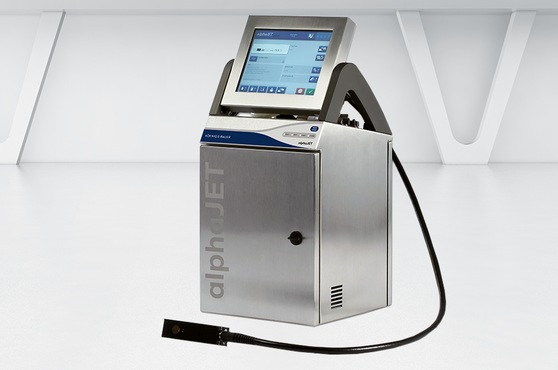 The alphaJET duo delivers the advantages of two printing systems running from the same controller. Do you want to make the most of savings potentials? The alphaJET has the most efficient solvent recovery system RE-SOLVE Ultra. This saves you money every day. Clever financing solutions (e.g. rental or pay per code) and well thought logistics and service concepts increase your savings potential. Your coding should not lead to a loss of quality of the print image even with increasing production? 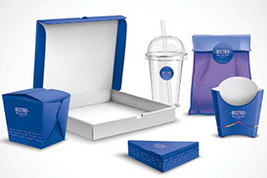 alphaJET printers have been the fastest continuous inkjet printers on the market for years with an excellent print quality and are ready to increase your production output. You want more colour contrast for your coding? You can operate alphaJET printers with pigmented ink. 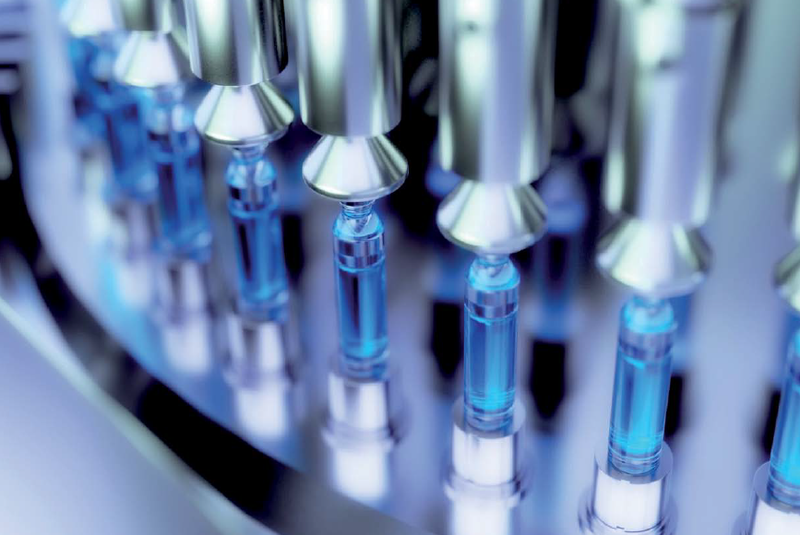 Our large ink portfolio, from highcontrast to foodsafe to well adherent ink for challenging materials, our selection has the right answer for your requirements. 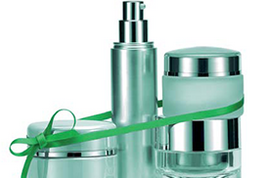 Are your company's production facilities located internationally? 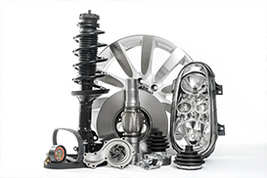 We offer you a competent sales and service team worldwide. The alphaJET does not only print in other languages, its colour touch display can be easily adapted to many language variants (e.g. Arabic, Cyrillic, Chinese and many more). Is simple integration / control important to you? 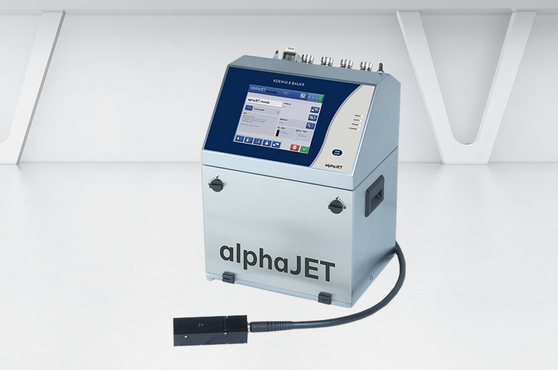 The alphaJET has the matching interfaces to be easily connected to your machinery. Its smart integration offers you all possibilities for the future. Incidentally, you can also centrally operate, monitor and control all alphaJET printers with the modular PC software code-M and even verify the print image in real time with code-M camera. 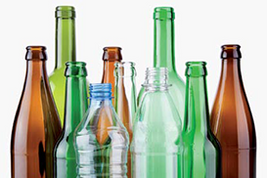 Is the space in your production line very limited? A print head with compact dimensions and a supply hose up to 6 m length enable convenient integration even in tight spaces. In addition, the alphaJET also can print from the side, from above, at an angle or from below.